Colvin & Moggridge » London’s green spaces. 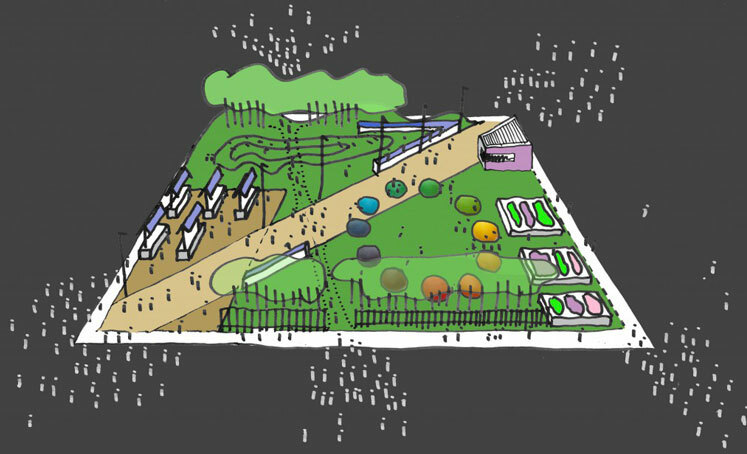 Pocket parks: the design challenge. A talk, delivered by Marcus Shields as part of a recent TFL / Urban Design seminar, addressed this current, critical urban landscape design challenge. The roles and responsibilities of those involved. Spatial hierarchy and layout: appropriate to park users and context. Community activities, including growing space, edible landscapes, allotments and provision for markets. Circulation & access and enhancing legibility and way finding. Safety, lighting, edges & enclosure. Sports facilities, natural play and integration of “playable” landscape. Seating – traditional & contemporary arrangements. Artistic approach, incorporating sculpture, land art and landform. Sustainable agenda, including Sustainable Urban Drainage Systems: SUDS, Reed bed filtration systems, rainwater harvesting, porous surfaces and reduction of run off. Planting diversity & biodiversity and low maintenance wildflower areas. Economic Case, Funding models, Lifecycle costing and maintenance. Working creatively and collaboratively throughout the design process (including engaging community members and stakeholders) and regularly revisiting the initial aspirations and design objectives were both identified as being critical to developing a successful, considered scheme. Interested? View Marcus’s talk on slideshare.